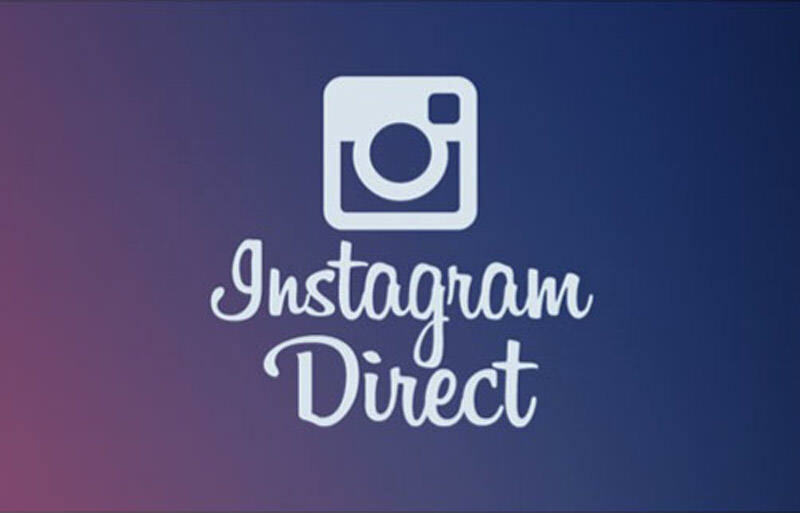 Instagram’s Direct Message is becoming a Super Power in the Social Media Marketing World! Instagram’s Direct Message was for a long time a no-man’s land. People abused and misused this personal line of communication to spam others, try to pick up new mates, or sell people products. It was once thought that the Direct Message on Instagram could hurt your brand or business’s credibility. 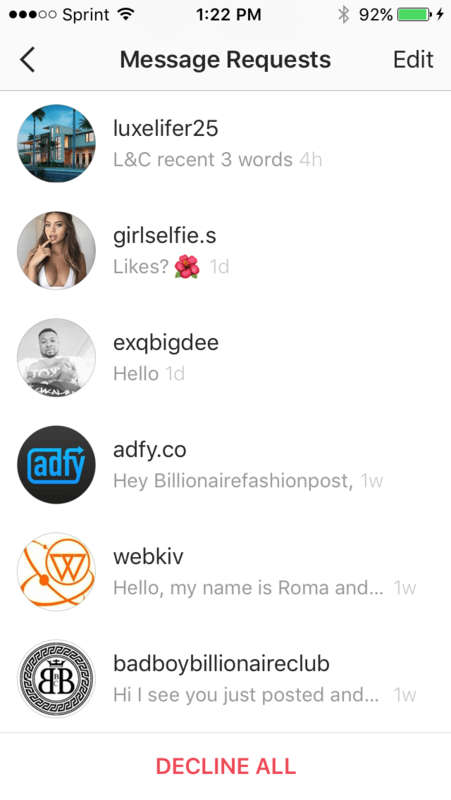 However, just recently Instagram’s Direct Message functionality has been getting a lot of attention from social media marketers. This direct line of communication is extremely powerful for creating long lasting connections between followers. In addition, the ability to network with influencers is made possible with Direct Message. In this article we will dive into Instagram’s Secret Weapon and how to use Direct Messaging for Network Marketing. What is possible one of the most essential parts about growing an Instagram Page? Follower Engagement! Without engagement and active followers an Instagram account with even a million followers would be totally useless. The major goal of building an Instagram page is to create a community of like minded individuals that share and engage. Take out the engagement and activity and all you have is numbers on a screen, useless right? Well what if you could increase your engagement, trust, and brand personality with a simple message? Think about it, have you ever recieved a message from an account just after following them? If you have then you probably felt kind of important. Thinking “Hey, this individual took the time to reach out and thank me for following them”. This thought process is what builds a brands personality. It shows a level of care that not many accounts, even influencers are not taking advantage of. A simple message like the one below not only increase a brands personality and trust, but opens aline of communication between account owner and follower. It is these types of messages that create long lasting connections. When you put in the time and effort to show your level of care for each of your followers they will do the same. 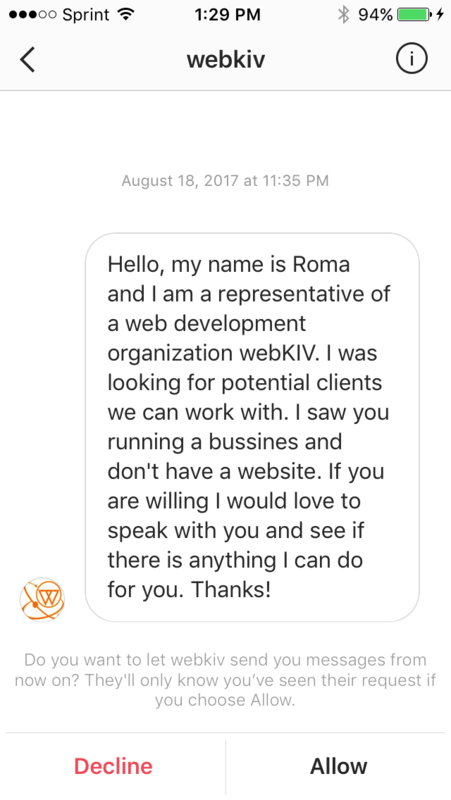 It is this type of communication that Direct Messages are lacking. Take just 10 minutes out of your day to message your new followers. Start creating connections, you never know who is on the other side of the screen. If you are trying to grow your brand, then influencer marketing is becoming a huge field used to grow brand awareness. Influencers wether big or small have highly engaged audiences that trust and respect the opinions of the influencers. 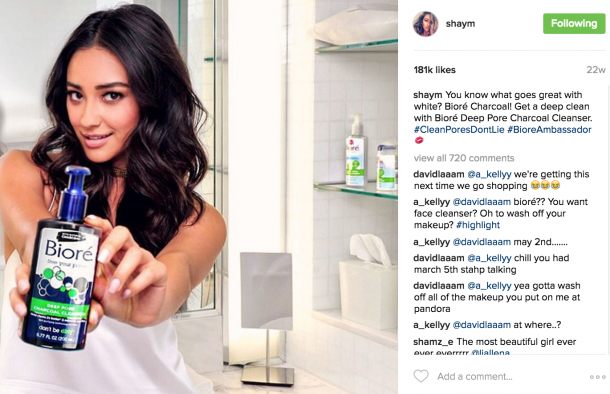 Opening a dialogue with influencers is crucial for expediting brand growth. It is imperative that you understand where the leverage stands. Influencers get thousands of messages a day from accounts looking to simply use the influencers without providing any value. When asking for a favor from someone, you hold no leverage. They have something you want. You need to provide value to them before asking for any services on their end. For example, if you are a content editor and looking to grow, you could start your message with “Hey there I am a content editor and I want to create free content for you for a month!”. Don’t even ask for any favors until the line of communication is open. You have instantly provided value and have asked for nothing in return. One great concept to have in mind when building a business is to provide more value to others than you seek. Okay so you know understand the power behind this secret weapon. Let’s now go over some helpful techniques and cues that you can use to increase conversions, connections and credibility. Direct Messaging is a personal line of communication. Compared to a post or a conversation in comments, Direct Message allows for a personal connection. The language used should mimic that of a text message you would write to your friend. Use first names and emojis to break down the wall and create a personalized experience that is unique to each follower. Even if your message is a copy and past that you can simply send to the masses. Take the time to include a first name. Sometimes if i really have the time I like to look at an accounts feed and send them a message about how much i like a particular post. You know understand Instagram’s Secret Weapon. 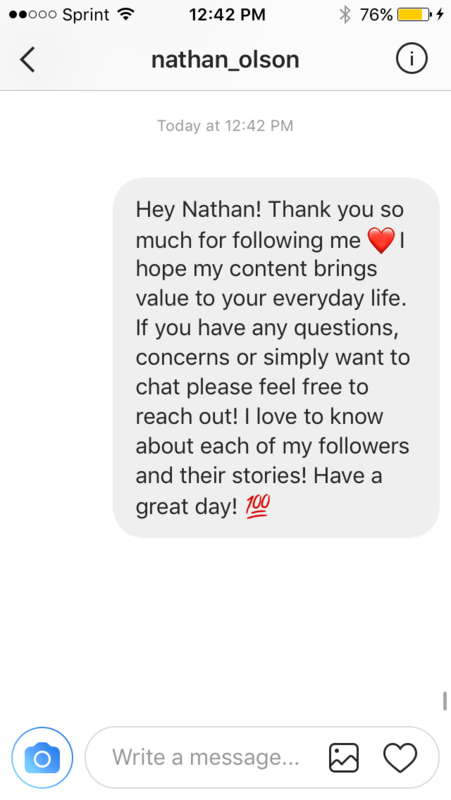 Using Instagram’s Direct Messaging properly can boost your engagement, increase long lasting connections with followers, and assist in networking with influencers. If you want your business to grow fast then you need to start using Instagram’s Direct Message. The power behind this functionality is unparalleled with any other form of communication on Instagram. It is creates a personalize line of communication that is unique to each follower, the value that it could bring to your business is priceless. Start creating connections and start unlocking the secret power of direct messaging! Did we miss anything? Drop a comment below if you think there is anything we should add to this article. Make sure to follow us in Instagram (@yr.charisma) and Subscribe to our Youtube Channel we provide value daily and it’s free! Want to Grow Your Instagram Following and Become an Influencer check out our Growth Packages!